Avid announced MC7 at NAB today. Along with some important new features, the upgrade features a major price drop: MC is now just $999 and the Symphony color corrector can be added as a $1500 upgrade. Master Audio Fader to adjust overall levels. Quick access to direct clip gain adjustment in the timeline. Watch folders where you can put media and have it automatically transcoded, (“Dynamic Media Folders”). Improved AMA media management — apparently via the Media Tool. LUT and frame size control from raw media — Avid calls this the FrameFlex Tool. (But you can’t edit with frame sizes larger than HD). 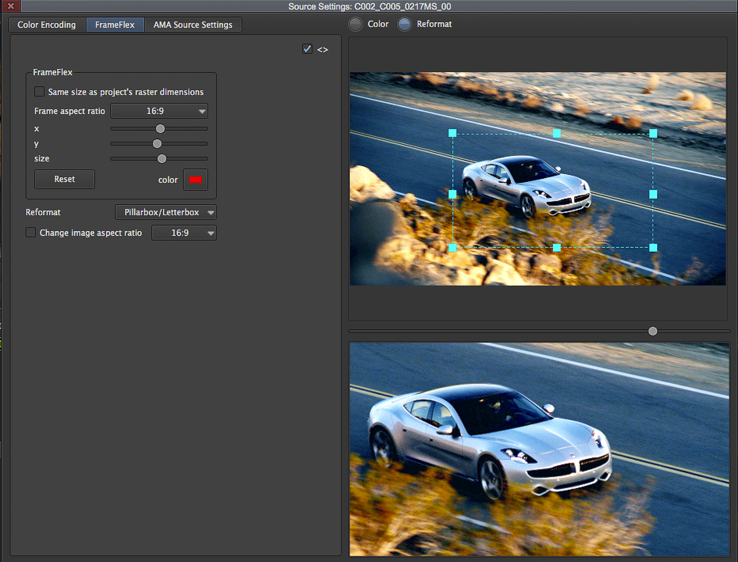 Support for Interplay Sphere, letting you work with media located remotely on an Interplay server. MC with Interplay is $1499, and Isis gets a price cut. The press release is here. Additional details and pictures are here. MC7 will be available in June. Avid released Media Composer and Symphony 6.5 yesterday. Details are in this press release, and in this new features page. The What’s New pdf is here. 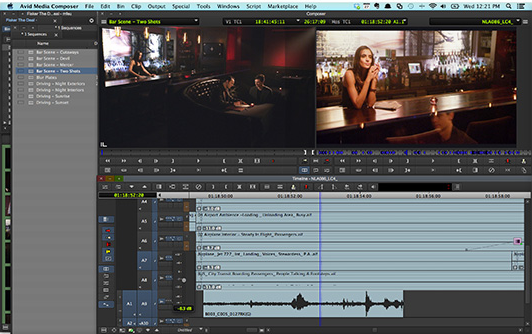 The new version offers several new features for file based delivery (JPEG 2000, AS-02 archives and AMA writeback), but the changes that will appeal most to working editors lie in the way the system deals with audio keyframes. You can now cut and paste selected keyframes from one clip to another, and can move groups of keyframes together. There are also quick keyboard shortcuts to raise and lower selected keyframes in one-db increments and to move keyframes left/right a frame at a time; and there are menu picks that allow you to remove hidden audio keyframes. I’ve lobbied for these changes for years and am thrilled to see them implemented in this release. 6.5 also allows you to move non-adjacent clips in the timeline — meaning that you can now select and drag a series of clips separated by filler, without selecting the filler. That too, has been long in coming and is most welcome. Finally, the system now supports 64 audio voices. Voices aren’t the same as tracks, which are still limited to 24. But now that we can cut and mix stereo and 5.1 tracks, it’s easy to blow past the old 16-voice limit. All in all, it should be a very useful release. It’s available now with a Media Composer upgrade price of $500. Students get it for free.